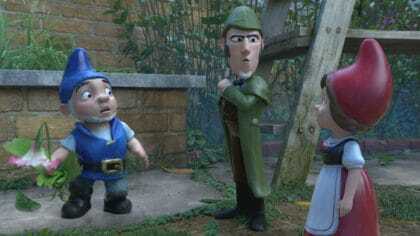 See an exclusive Sherlock Gnomes clip! Daddy's Home 2 is out now! 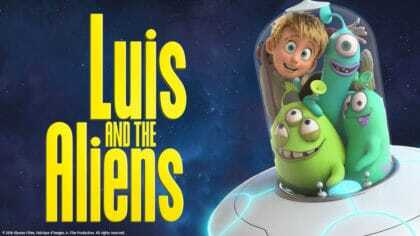 This funny movie is coming to cinemas! 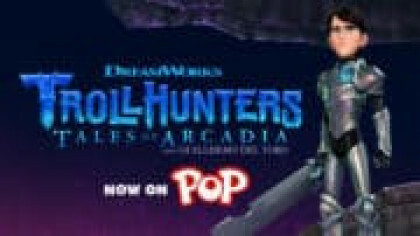 Watch the new My Little Pony trailer! Bex visits LA to see Transformers! 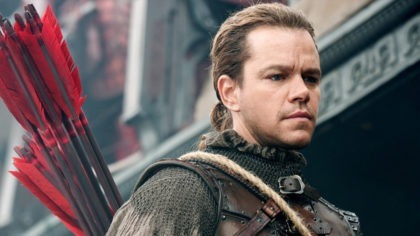 Matt Damon talks about The Great Wall! 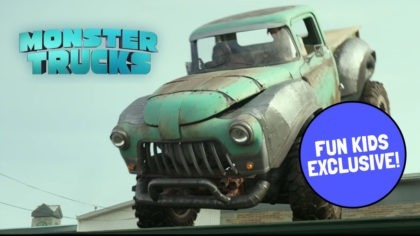 Watch EXCLUSIVE Monster Trucks clip! 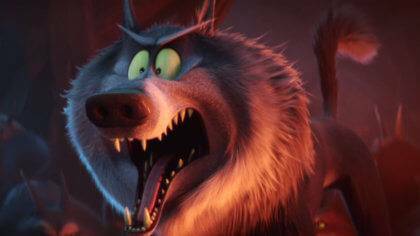 Watch world exclusive Storks clip! 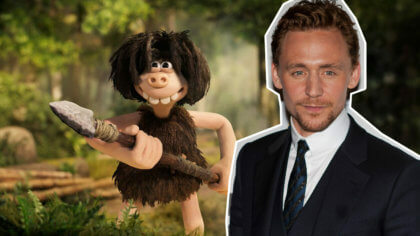 Tom Hiddleston is a baddie in Early Man! 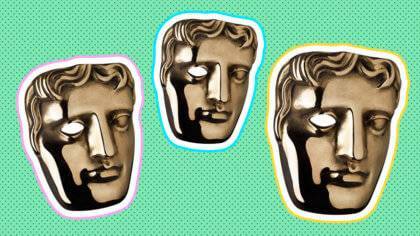 BAFTA Kids' Vote shortlist announced!